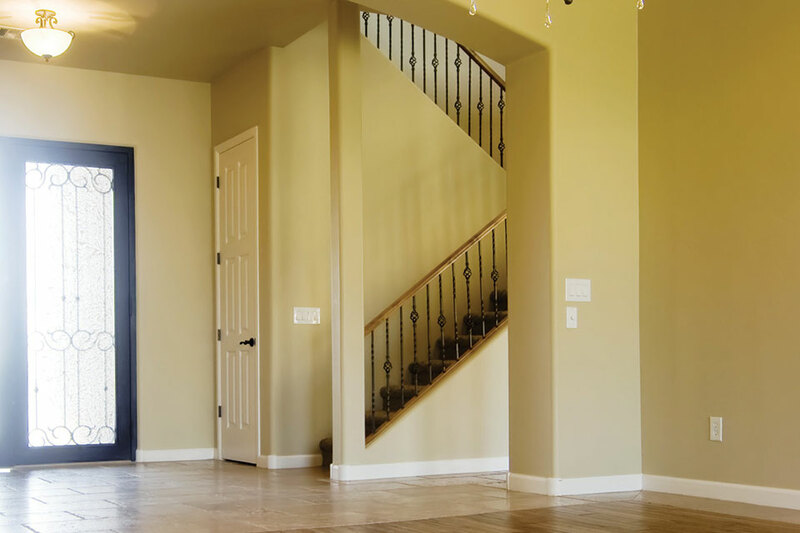 Admit it, you have an inquiring mind​,​ and you want to know about the team buying or selling your flathead valley home. ​We understand the inclination. So we decided to bring you Shop Talk, conversations with the talented pros working on your dream home. The Whitefish area has been home to Chap Godsey and his wife since 1995 when they were lured to area by the strong sense of community and easy access to the lakes and mountains. A broker with RE/MAX of Whitefish, he heads the Chap Godsey Group. Since beginning in real estate in the Flathead Valley 20 years ago, he has seen the community move forward with new schools, enhanced outdoor recreation, and a new home for performing arts, and he keeps a close eye on the local real estate market conditions and trends indicating where the market is heading. What excites you about the Flathead Valley market? The Flathead Valley is such an awesome place and has undoubtedly become a hotspot. The area’s countless amenities and activities are cherished by locals and visitors alike. Whether I am helping my clients get their own piece of this extraordinary place or doing my own projects, being a part of its responsible growth is exciting. What role do real estate agents play in mountain town communities, and is it different from other areas? I don’t think being a realtor in a mountain town is that much different than in a big city, except that we are a little less categorized. In a smaller town like ours, you have to be knowledgeable in all facets of real estate to do well and not just be one type of agent, such as only commercial, only residential, only a buyer’s agent, and so on. For me, this makes real estate more interesting as I enjoy the opportunities and challenges resulting from this diversity. What direction is the market moving as far as price? Is it straight across the board? What are the drivers? I think this year will be an extension of the last few years with momentum continuing to build as it has. I think prices will keep rising but at a slightly slower pace as interest rates sustain their rise. The rate increases are beginning to have a noticeable effect on buyers’ ability to purchase. The main drivers are the increase in people wanting to be here, growing enthusiasm and confidence in real estate, but also the rising interest rates are accelerating people’s thinking that they should get in while they can. We aren’t back to the fervor of late 2004 to early 2007, but activity levels are healthy in all parts of the market, some more than others. What can buyers provide to help real estate agents find them that dream home? There are several things buyers can do to ensure their experience is a good one. First, they should educate themselves to some extent on the process of buying real estate. There are countless ways to do research through the Internet. Second, narrow down their search for a realtor to one with whom they feel most comfortable and stick with that realtor throughout the process. This eliminates the confusion of conflicting advice. Lastly, buyers should be as open, candid, and clear as possible when discussing their wishes and opinions and also be receptive to their agent’s advice. What is the pulse for Canadian buyers and sellers? Has it changed? The Canadian economy has been shaky over the last few years and that has definitely affected our market. The number of buyers has dropped significantly, and the number of sellers is picking up. There are many reasons for the uptick in selling, but not all are negative. Besides the Canadian sellers who don’t want or can’t afford their vacation home here anymore, we are also seeing Canadian sellers who are looking to capitalize on our market conditions. Many bought when our market was at the bottom and have now seen a nice appreciation in their property’s value. On top of that, the U.S. dollar has strengthened dramatically in comparison to the Canadian dollar. This enables them to sell at a high U.S. dollar price and then reap the gain from the exchange rate, too. A native of the area, an educator, and an experienced businesswoman, Sonja Burgard generously shares with her clients a deep sense of living in the community. 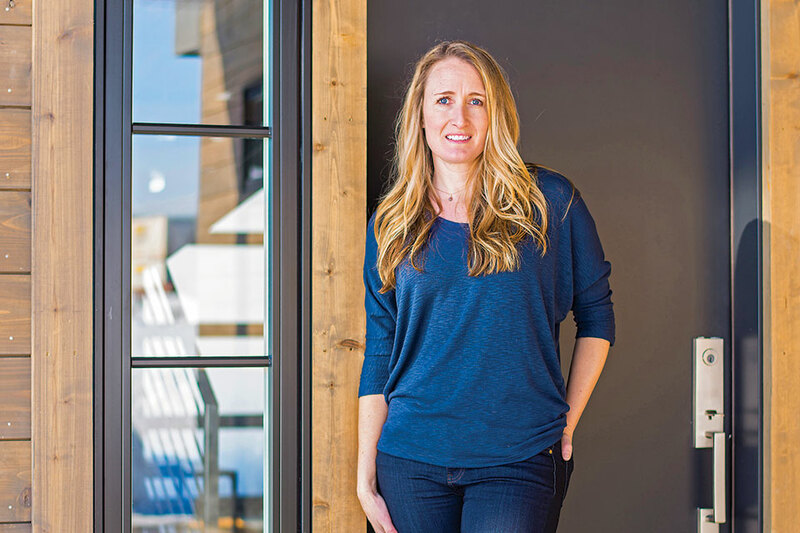 She is a licensed real estate agent with Glacier Sotheby’s International Realty, and she specializes in the sale and purchase of homes and estates in Whitefish, Kalispell, Bigfork, Columbia Falls, and the surrounding communities. Married and a mother, she and her family enjoy, hiking, camping, skiing, and paddleboarding and share constant gratitude for the abundant Montana beauty. You grew up here, but has the Flathead Valley always been home? I grew up in Kalispell and left to earn degrees from MSU in Bozeman and BSU in Boise. It wasn’t a tough decision for me to move back to the Flathead Valley in 2004. My husband and I had lived in Bozeman, Boise, and Choteau, and we were ready to return to the Flathead Valley and raise our family. I can’t get enough of the Flathead Valley. I knew returning to my roots meant being surrounded by mountains, lakes, rivers, family, and great communities. I love spending time in Glacier National Park. Sharing this love with my 12-year-old daughter is now even more joyful. What did you do before you became an agent? What inspired you to enter real estate? I have a master’s degree in art education, and I have taught, owned a photography business, and owned and operated two successful restaurants. Real estate is a perfect fit for me because I love helping people and I have a natural habit of connecting people with things they are looking for. I am fascinated by the real estate market, and I started buying and selling properties early. Truly, real estate is the ideal combination of my work and life experiences. What are today’s buyers looking for in a family home? Families are typically looking for move-in-ready properties. Bonus rooms, two- or more-car garages, and a location close to schools top their wish lists. Second homebuyers seem to desire privacy and views. They look for newer construction and often a waterfront location or large acreage. There is also a healthy segment of buyers who are looking for vacation condos for personal retreats or as a business investment. What sells the buyers on Flathead Valley over other resort areas? A spirit of adventure, the overall quality of life, and the ability to get away from it all and find a slower pace­—all these qualities are desirable. There is no doubt that the nearby millions of acres of undisturbed wilderness and Glacier National Park add to the area’s distinctive appeal. We have all of that, plus phenomenal city-like opportunities such as theatre companies, art galleries, and fine dining. It is also a great investment. There are plenty of choices for real estate investment for all lifestyles and price points. Our communities have craft breweries and distilleries, and we have boutique shops and farmers markets. All of these characteristics keep entrepreneurs wanting to invest. 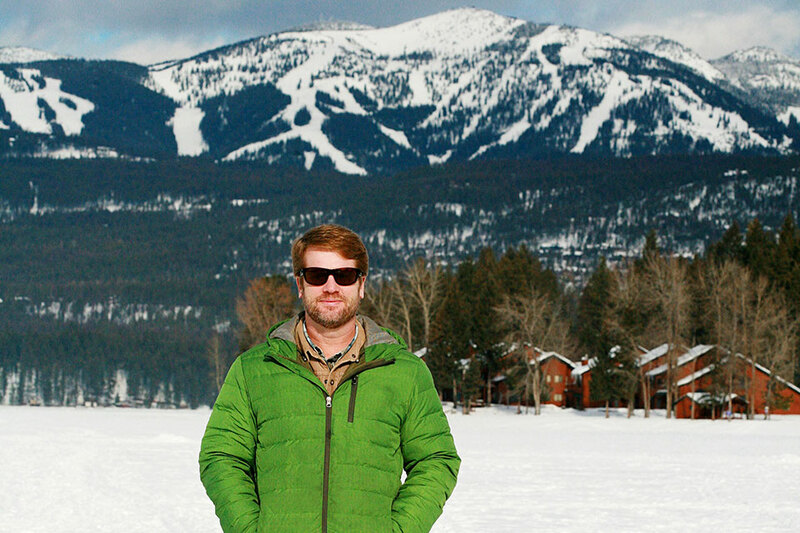 How do you see your role as an agent in a resort town? I see myself as a source of information, and a local guide. Because I am from the Flathead Valley, I know the area very well and can help clients understand the differences between the areas, as well as the current state of the market. Like my other preceding jobs, I am in the service industry and I want the buying and selling process to be exceptional. I want to help people make connections. It’s just how I am. What trends do you see taking shape? One trend in building is that we are seeing smaller building footprints. There are new subdivisions being offered with covenants allowing for smaller totals of square footage. Whitefish Hills Village is a good example of this new trend. Our inventory is smaller, making for fewer homes to choose from. Narrowing down properties and finding the perfect place is the ultimate scavenger hunt!